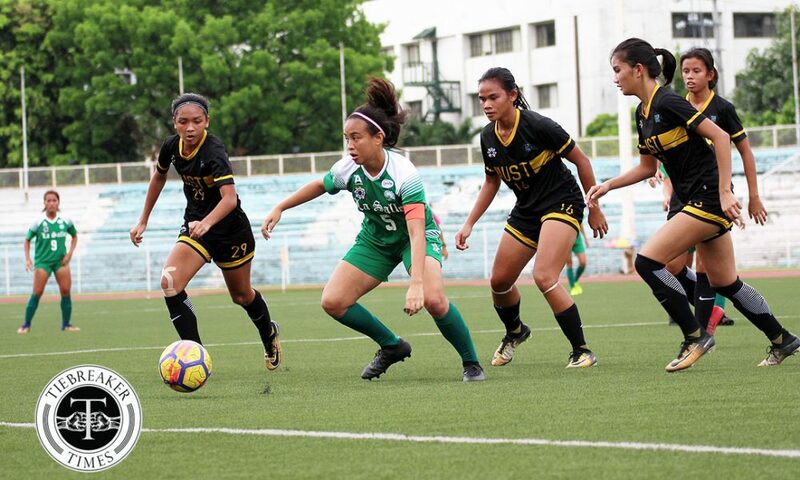 Can the UAAP Women’s Football Championship finally return to España after six years? 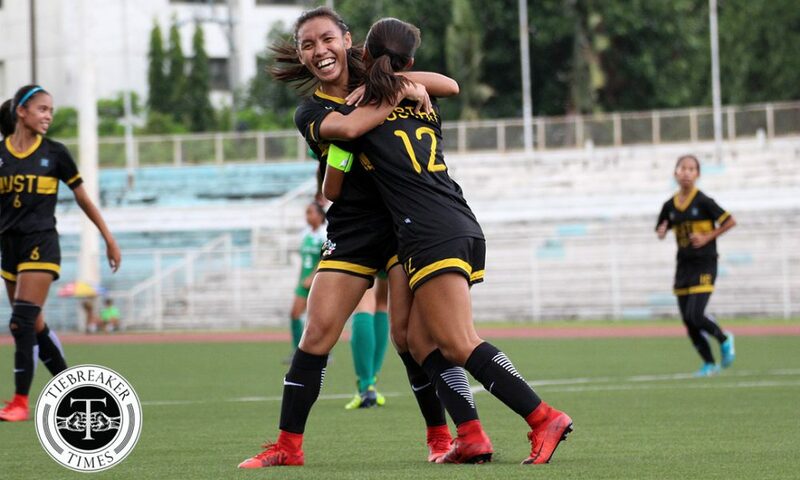 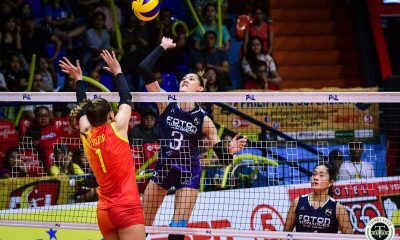 The University of Santo Tomas Lady Booters booked a ticket to the big dance as they routed the De La Salle University Lady Archers, 5-2, Saturday afternoon at the Rizal Memorial Stadium in Manila. 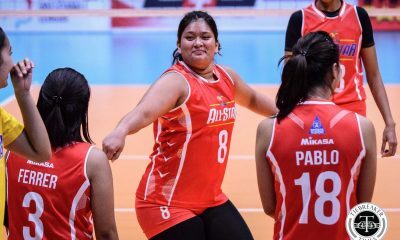 “Masaya (ako) dahil tinapos namin yung game na maganda yung performance. 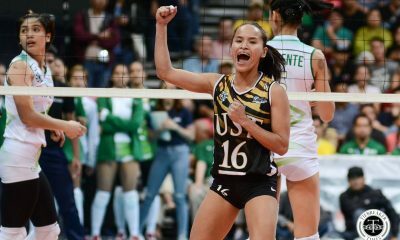 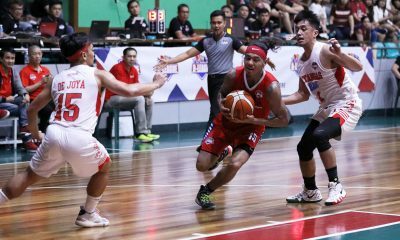 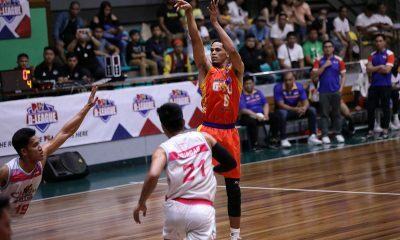 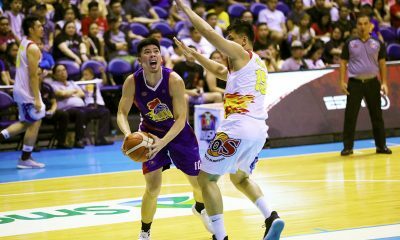 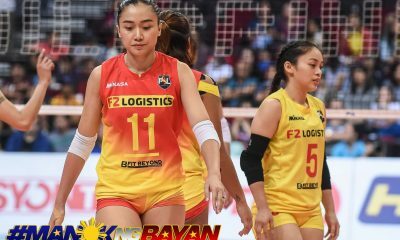 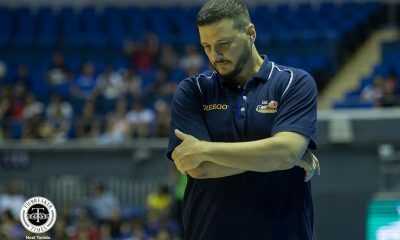 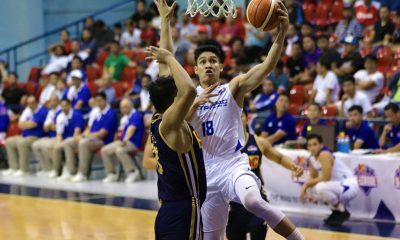 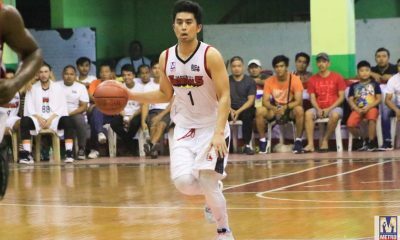 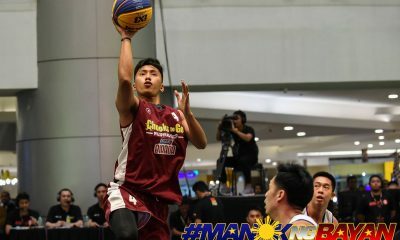 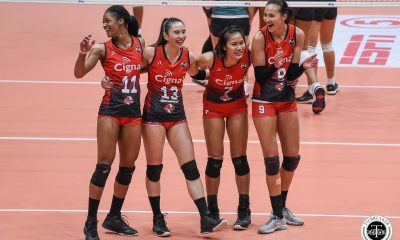 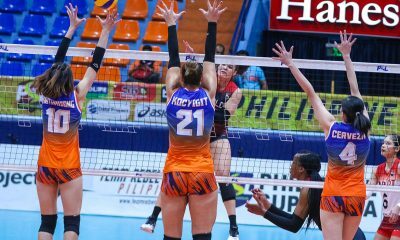 Although yung simula namin medyo alanganin yung performance dahil kinakabahan (kami) kahit naka-score kami nang maaga, pero at least nung second half namin all throughout the 45 minutes maganda yung pinakita ng mga players,” said UST coach Prescila Rubio. 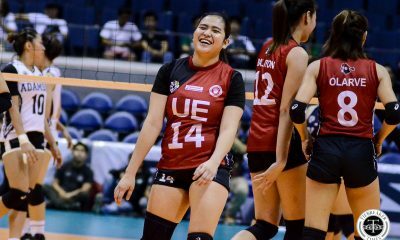 UST controlled much of the first half. 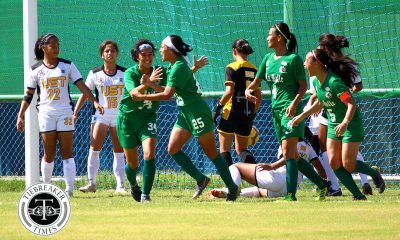 The Lady Booters constantly attacked the Lady Archers’ goal from the first second of the match. 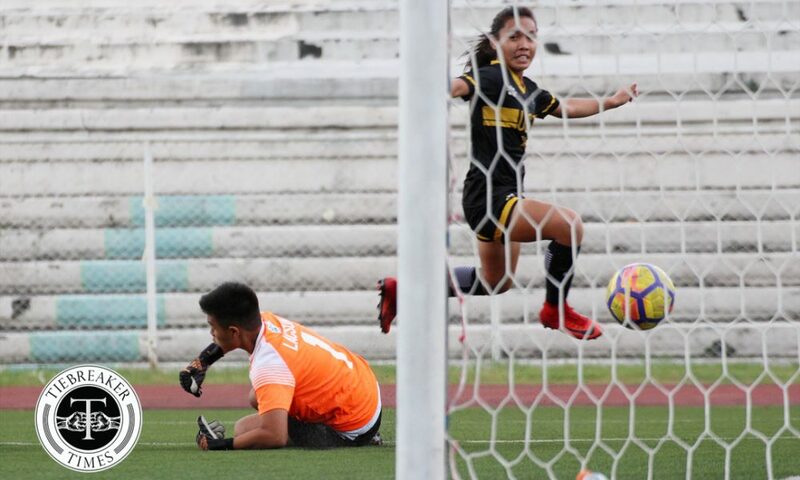 Charisa Lemoran almost put UST in the lead when she went one-on-one with La Salle goalie Natasha Lacson, who then performed a fine save. 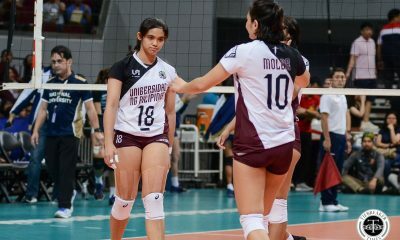 But Lemoran was not to be denied a second time soon after. 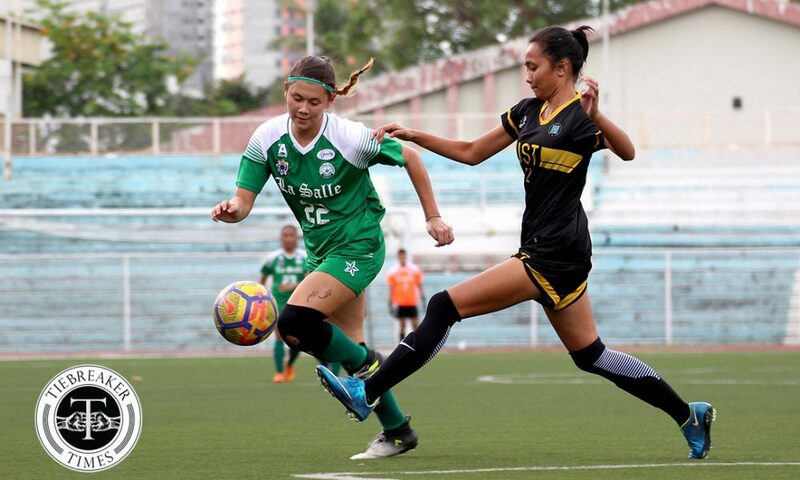 The third-year forward intercepted the ball from a dangerous position and outsmarted La Salle’s center-back Chelo Hodges, then shot past Lacson to score the opener in the 20th minute. 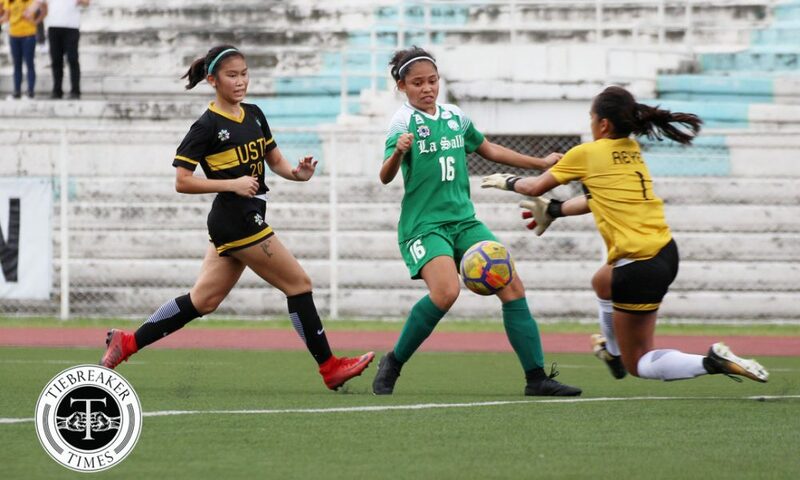 Rubio’s wards nearly scored their second goal of the game afterwards when Mae Cadag intercepted the ball from Lady Archers left-back Mariell Tejada, only for the striker’s attempt to hit the crossbar. 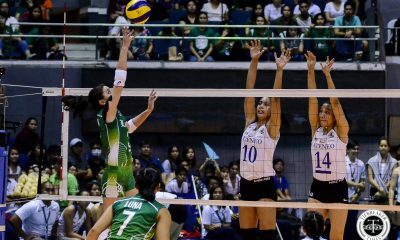 La Salle belatedly grew into the game and nearly scored thanks to defender Kyla Inquig. 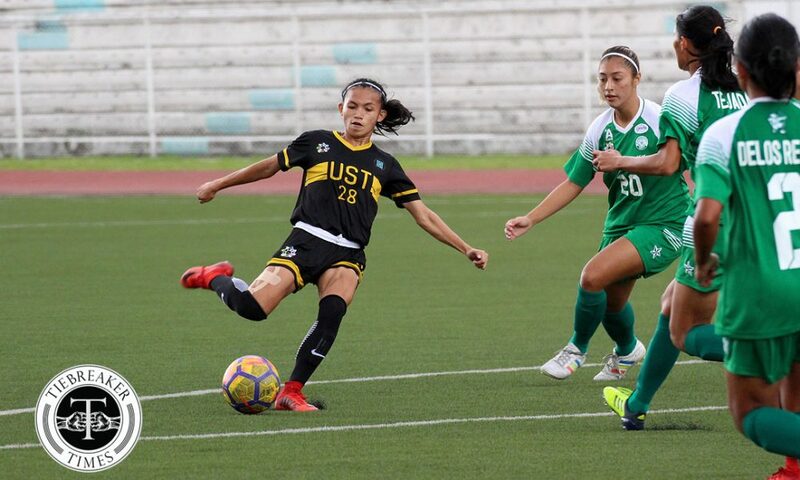 With a free kick deep into the UST half, the Season 79 Most Valuable Player unleashed a strong strike that hit the Lady Booters’ crossbar. 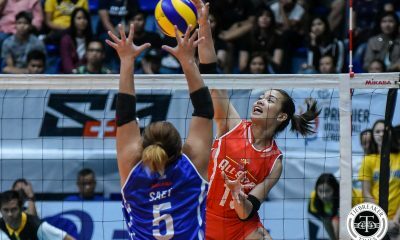 La Salle skipper Kyra Dimaandal tried to rebound the ball in, but her shot was straight at UST goalie Nicole Reyes. 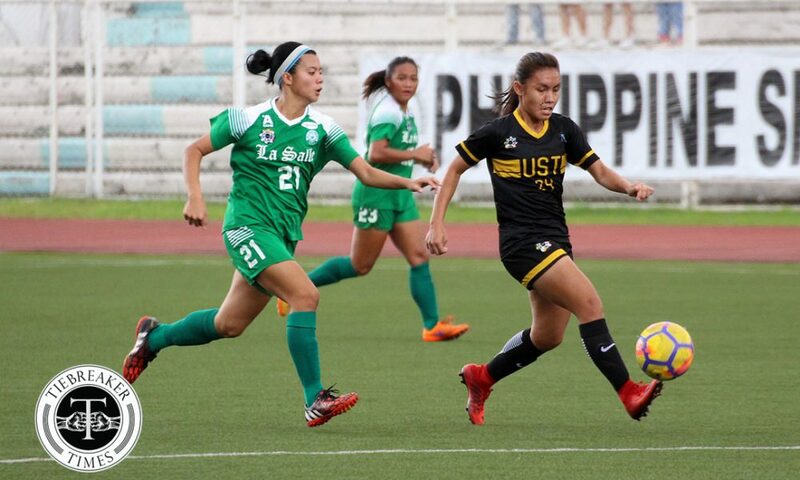 UST then virtually won the game early in the second half with two quick goals in five minutes. 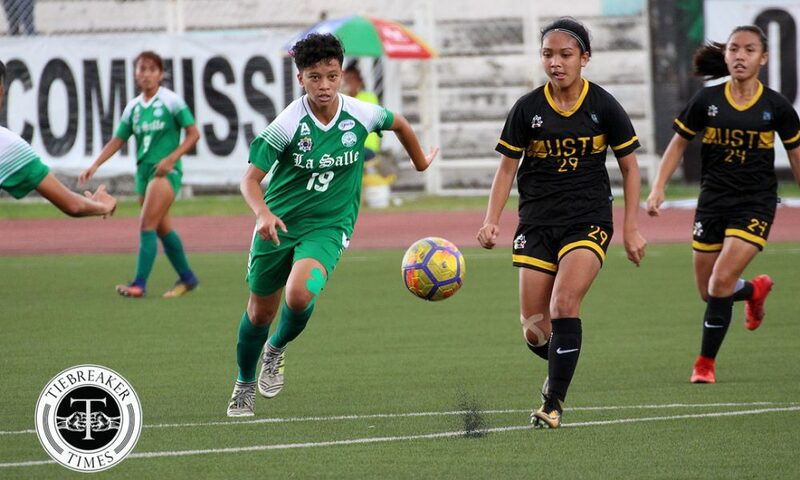 Mary Indac headed the ball in after a Lacson mishap in the 47th minute, while Cadag finally got on the scoresheet with a lob in the 52nd minute. 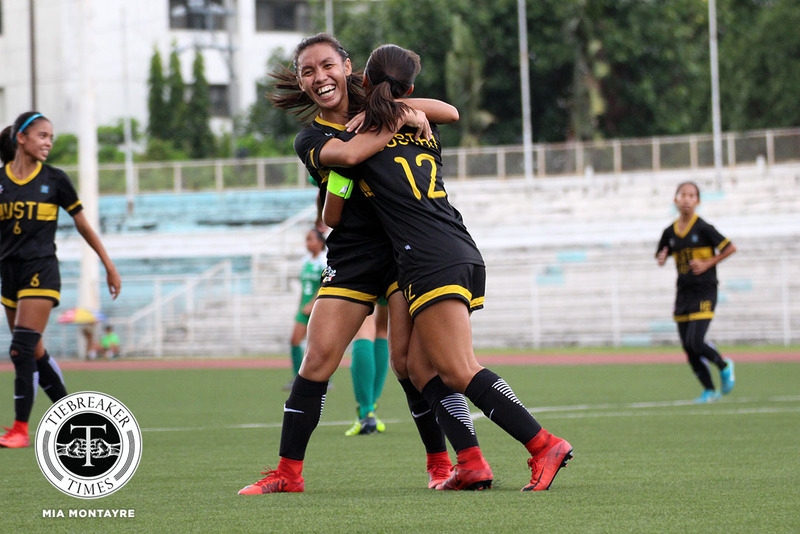 With the win already sealed, UST added another goal to their tally in the 78th minute. 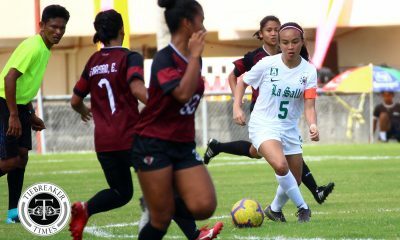 Cadag, who was forced a good save from Lacson beforehand, scored her second of the match when she dribbled past Lacson and calmly put the ball at the back of the net. 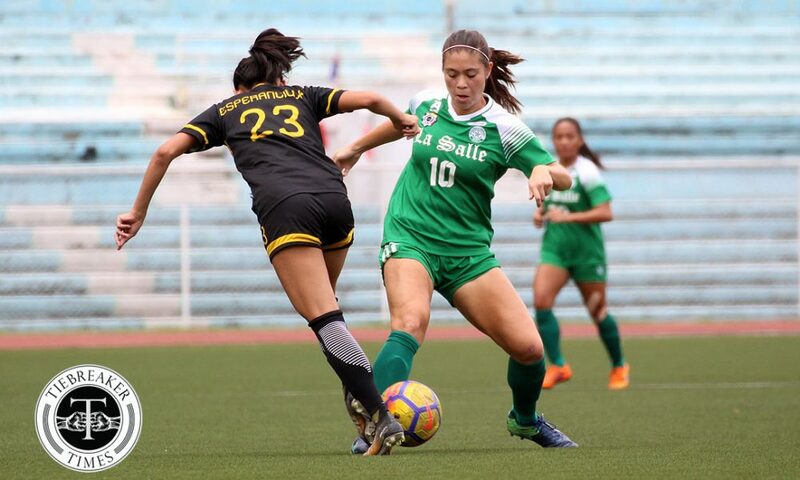 Substitute forward Shannon Arthur and Inquig pulled goals back for La Salle in the 86th and 90+3 minutes with fine strikes, but the result was already moot and academic. 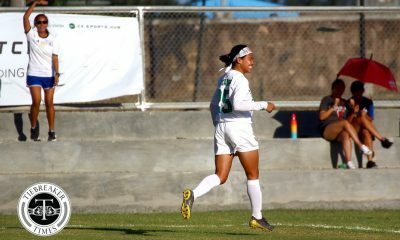 UST’s fifth goal of the match had come from Lemoran, who struck for the second time at the first minute of stoppage time. 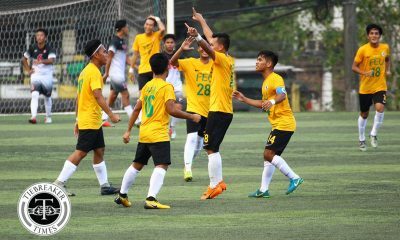 The 5-2 win gives UST 16 points, which secures a top-two position needed for the championship game. 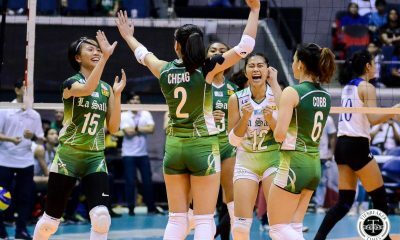 On the other hand, La Salle have 12 points and are still in control of their destiny, as the Lady Archers need just a minimum of two draws in their next two games to return to the finals. 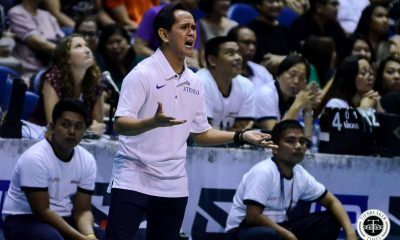 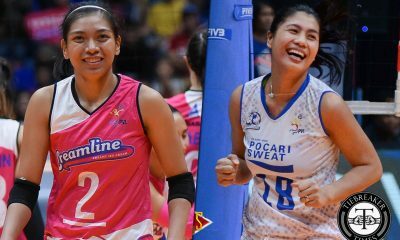 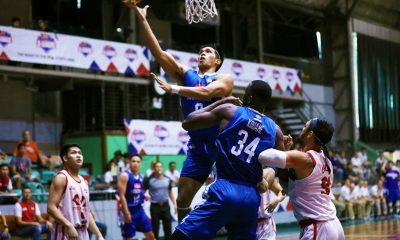 “So far ito yung pinakamagandang laro (ng mga players), magandang performance lalo na pagdating sa finishing. 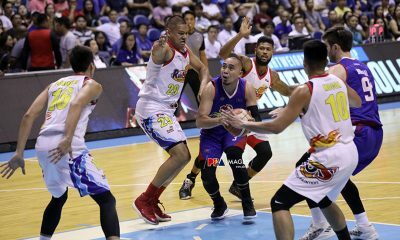 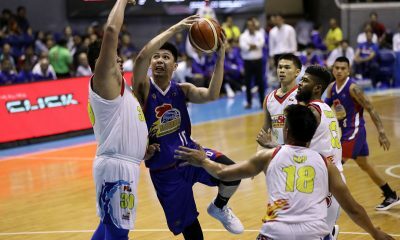 Lumabas nila yung gusto nila mag-score,” added Rubio. 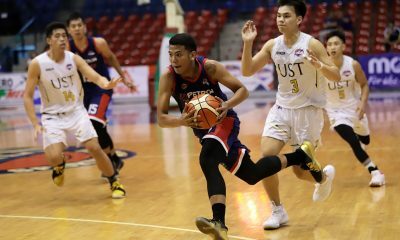 Both schools shall next play on March 14 at Rizal Memorial. 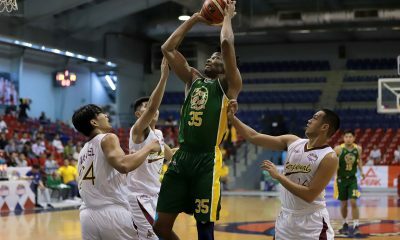 UST play the Ateneo de Manila University in a non-bearing match at 8:00 amm while La Salle will look to bounce back against the University of the Philippines afterwards at 3:00 PM.